Rolls Royce Classic Limos Inc. is a family operated limousine rental business in Toronto, the Greater Toronto Area and anywhere we are needed to be. 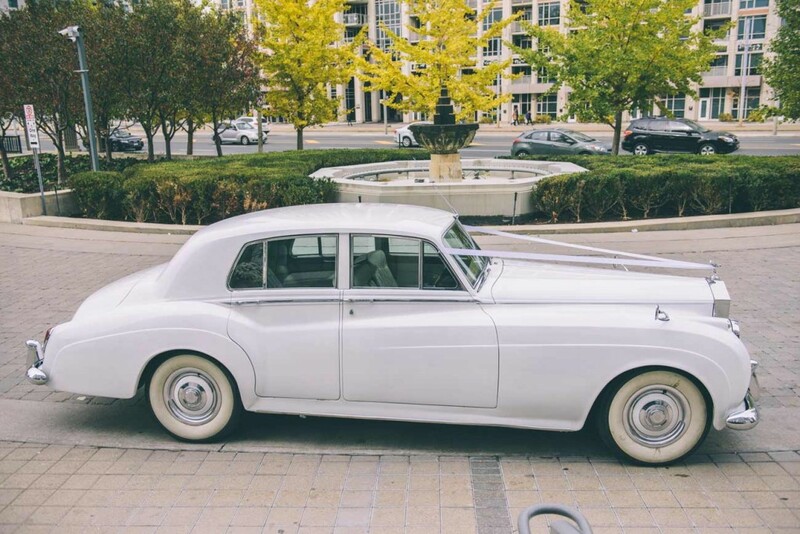 With an extreme passion for cars and motorcycles, the owner was inspired to begin chauffeuring many happy clients after his wedding experience being chauffeured in a luxurious, classic and timeless Rolls Royce. All of the classic cars are owned and maintained by the owner. Each one of the classics have a story behind them as they have been passed down from generations. Be sure to ask your chauffeur because to us we are not just renting you a car, we are connecting your occasion to a history of magical moments.